At Looks Hair Design we are committed to using and offering high quality products each and everyday, on each and every client. The following is our offering of the quality brands that we carry consistently. 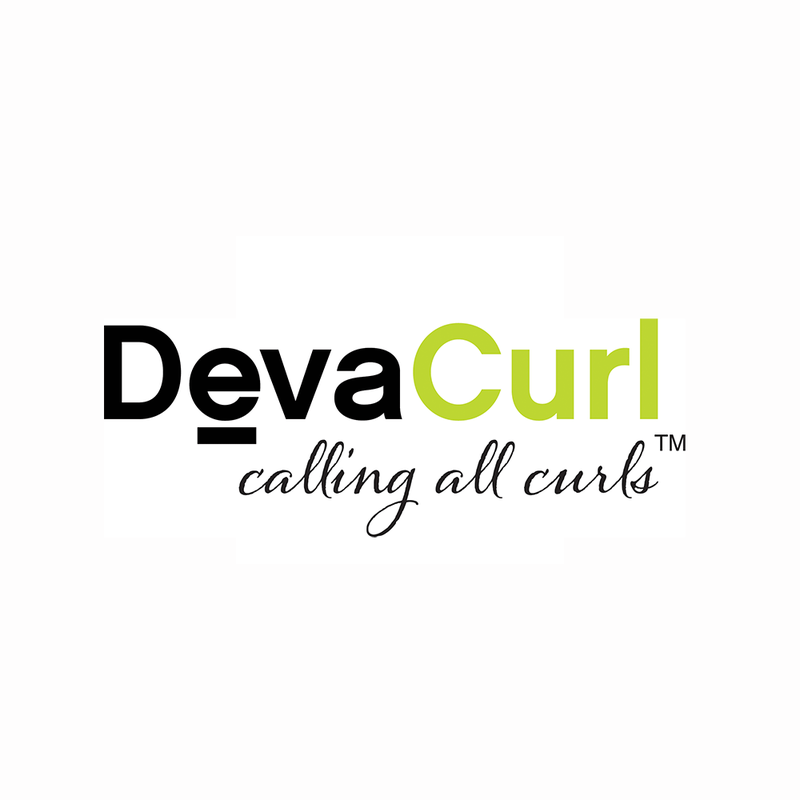 Do you use or want a product that you don't see on our site? Simply ask our helpful front desk staff to place a special order for you at no additional charge. We price match? 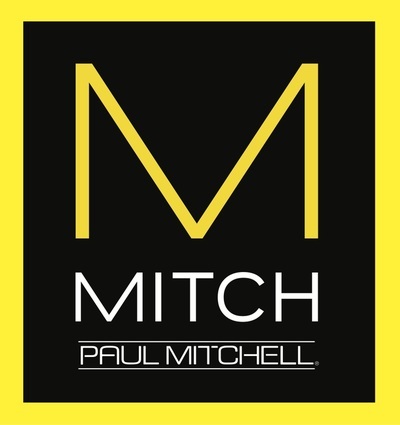 Because we're dedicated to offering you the best products at the best price, if you find any of our products elsewhere for a lesser cost, we will price match and offer that same cost to you for your purchase. ​We guarantee all of our products? 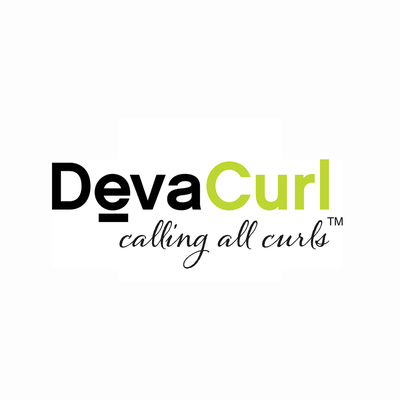 We believe in the quality of our products we carry, and care about offering you, our client, with the best possible products for all of your styling needs. We also want you to enjoy your purchase and care about your happiness in and out of our salon That's why we have a 100% guarantee. If you take home your purchase, use it a few times, and are unhappy with it for any reason; bring it back. We will happily return your money or exchange that product for another one. 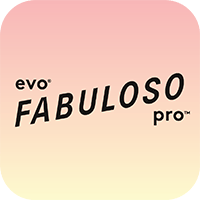 Your product purchase contributes to bettering our staff and our salon. 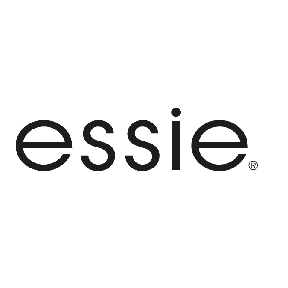 A portion of every product sale goes directly to providing continued education to your stylist and our staff. We believe that keeping current on the newest techniques and trends allows us to provide the best possible service for our clients. Learn more about how your purchase makes a difference. 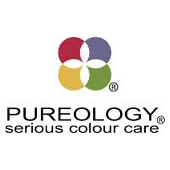 Pureology is a truly luxurious line that used 100% vegan, organic botanical ingredients. Each and every product in the line is color safe and guaranteed to make hair color last longer with its patented ‘Anti-Fade Complex’. Treat yourself and your hair with nourishing, luxurious, and rejuvenating products that truly deliver spectacular results. Redken combines a solid scientific based philosophy about ingredients with a cutting edge sense for fashion and trends, while always keeping true to the company’s top priority-education. 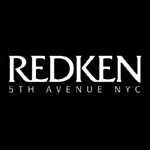 Redken products are categorized into customized lines that are designed to target specific issues, needs, and desires. 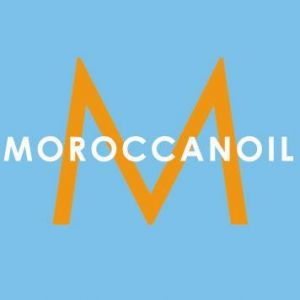 Moroccan Oil is the original and continues to be the leading manufacturer of professional Argan oil hair products. A powerful antioxidant and UV protector, Moroccan Oil’s proprietary Argan oil blend is rich in natural vitamins that fortify the hair, making it healthier, shinier, more manageable, and speeds drying time. Love. Understanding. Community. That’s what Bare Escentuals represents. It’s a trusted source. It’s the belief that products can actually be good, makeup can be fun, business can be personal and companies can behave more like communities. 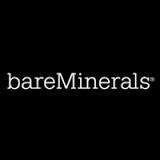 Mineral makeup that lasts, looks good & is good for your skin. 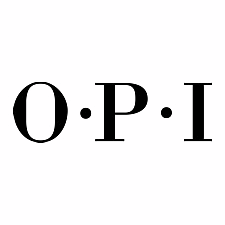 OPI is renowned world-wide for its outstanding nail care products, but most famous for its nail laquers with gorgeous colors and clever names that keep us looking forward to the launch of each new collection. OPI is committed to the highest standards in education, product quality and safety. Discover our completely customized colour refresh and maintence system. 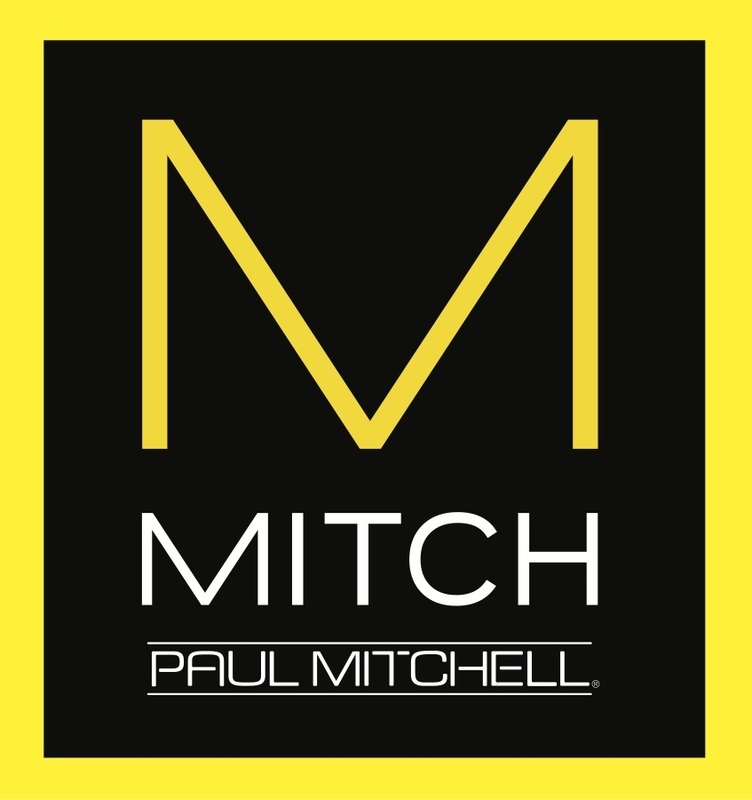 Offering in-salon treatments as well as customized color conditioners perfectly matched to maintain your colour.